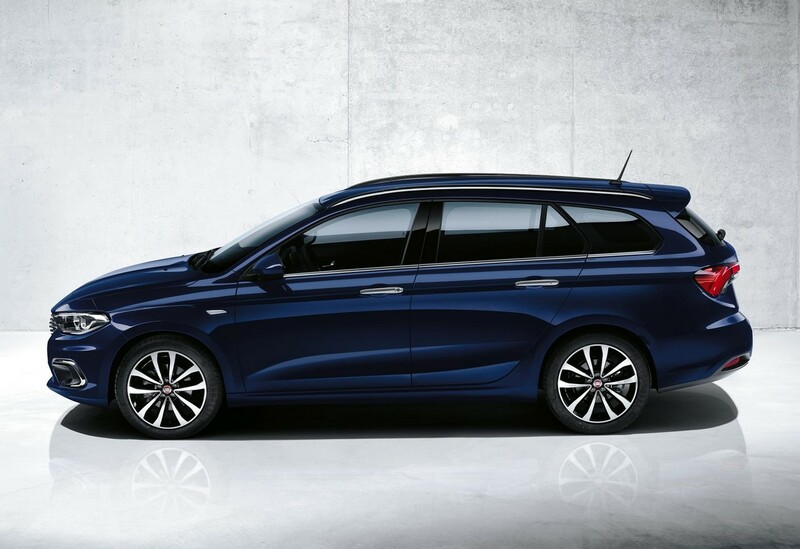 The Fiat Tipo Range comprises of three models currently. 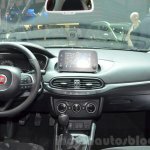 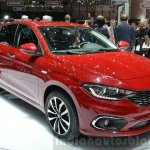 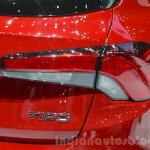 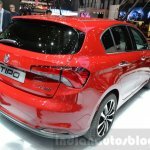 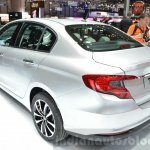 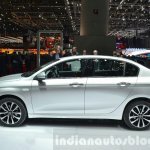 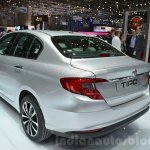 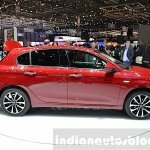 The Fiat Tipo will be available in three body styles this year, with the saloon version joined by the 5-door hatchback and estate versions at the 2016 Geneva Motor Show last week. 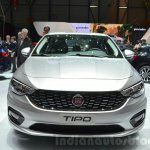 However, the Tipo misses out a main body style - the crossover. 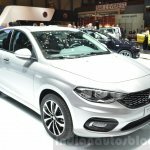 A speculative rendering shared by a Fiat Tipo at autopareri forums shows how a potential Fiat Tipo compact crossover would look like. 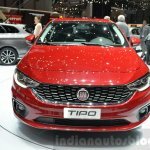 The Fiat Tipo crossover would be a rival to the VW Tiguan, the SEAT Ateca and the likes. 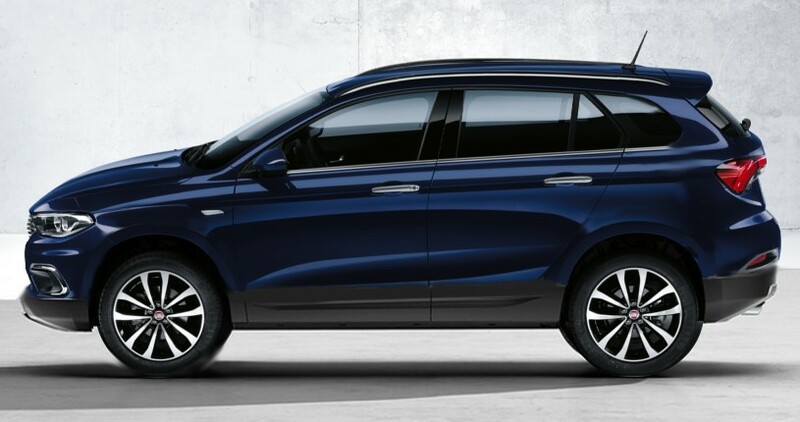 The Fiat Tipo C-SUV seen in the rendering is based on the Fiat Tipo Station Wagon (estate version). 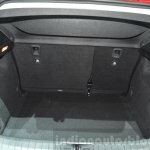 The estate has simply been lifted up and given plastic body cladding throughout. 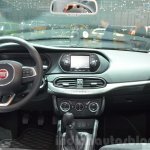 As of now, there's no plan for such a model, with the only crossover in the Fiat lineup being the Fiat 500X. 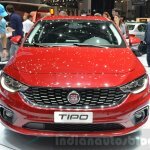 The Fiat Tipo range will be available in three trim levels in EMEA: Pop, Easy and Lounge. 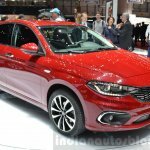 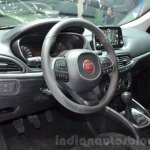 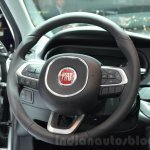 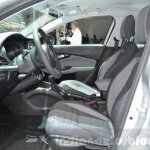 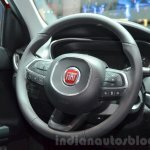 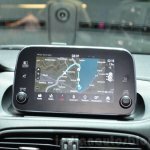 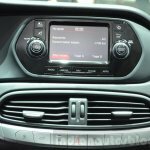 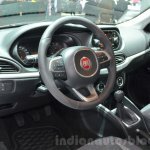 In EMEA, the Fiat Tipo saloon, Fiat Tipo 5-door, and Fiat Tipo Station Wagon will be available in three trim levels: Pop, Easy and Lounge. 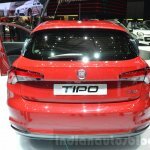 95 hp 1.4-litre FIRE petrol, 120 hp 1.4-litre T-Jet, 110 hp 1.6-litre E-torQ, 95 hp 1.3-litre MultiJet, 120 hp 1.6-litre MultiJet and 120 hp 1.4-litre T-Jet dual petrol and LPG complete the engine line-up. 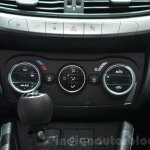 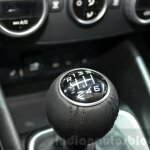 Transmission choices include 5-speed manual, 6-speed manual, 6-speed automatic and 6-speed dual-clutch.